Subject: LongIsland.com - Your Name sent you Event details of "MAKEbreak Family Painting Fun"
Brush up on art skills as a family! 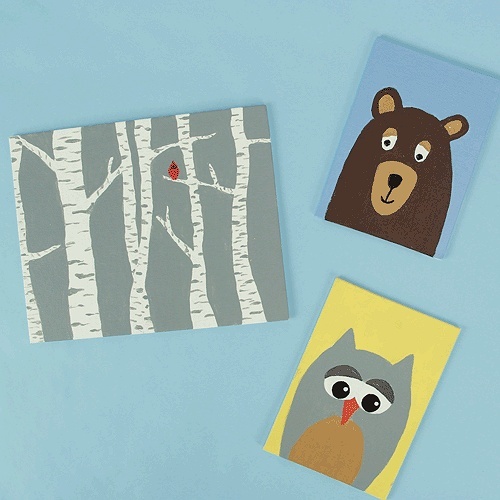 Parents will paint winter scenery on a larger canvas, while kids paint an adorable animal on a smaller canvas. Buy the canvas, and the supplies to decorate it will be provided.